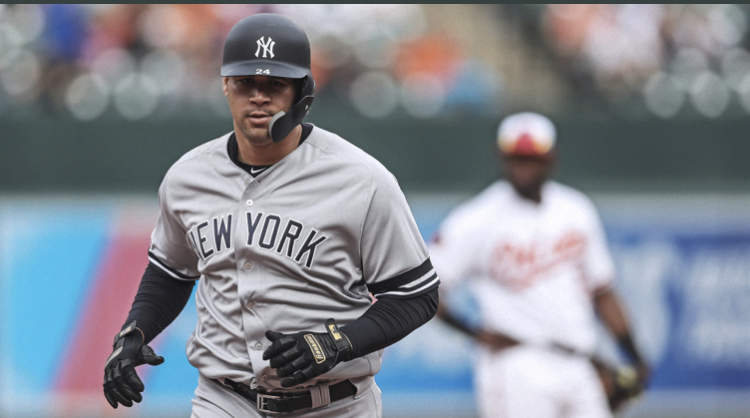 After the Yankees lost to Detroit Wednesday, Yankees Manager Aaron Boone said it would be "very easy" for them to bounce back, and said, "we're a resilient group...I'll hang my hat on our group and know that we'll find our way through this and get it rolling." The series opened on Thursday, which was the Orioles' home opener, and at the start, it felt like a continuation of how it went in The Bronx as Yankees starter James Paxton staked the O's to a 3-0 lead in the first inning. That was all for Holder, and Atam Ottavino got Chris Davis to ground into a fielder's choice, and Mullins came in to tie it at 3. Villar scored later on when Rio Ruiz hit a sacrifice fly to make it 4-3. NEXT UP: The Yankees open a three-game series in Houston against the Astros on Monday night when it will be a battle of aces between the Yankees' Masahiro Tanaka (1-0, 1.46 ERA) and Houston's Justin Verlander (1-0, 4.09 ERA).